Shopping for a home can be a daunting task. Even more, shopping for a custom can be even more stressful. 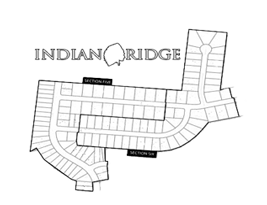 At Indian Ridge Properties, we take pride in providing a wide selection of custom homes and lots to choose from. Our main goal is to help provide you with a hassle free purchasing experience when shopping for a lot or new home. 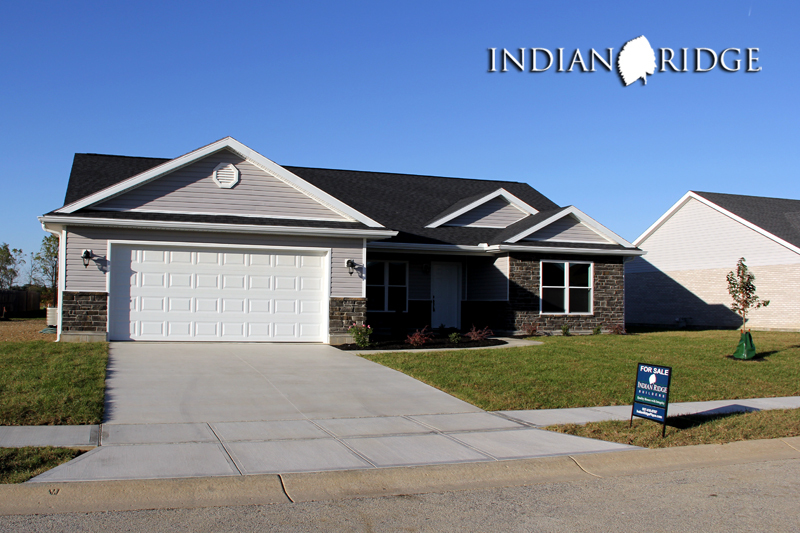 Feel free to contact us if you have any questions about one of our properties and learn more about why Indian Ridge is a great place to live! 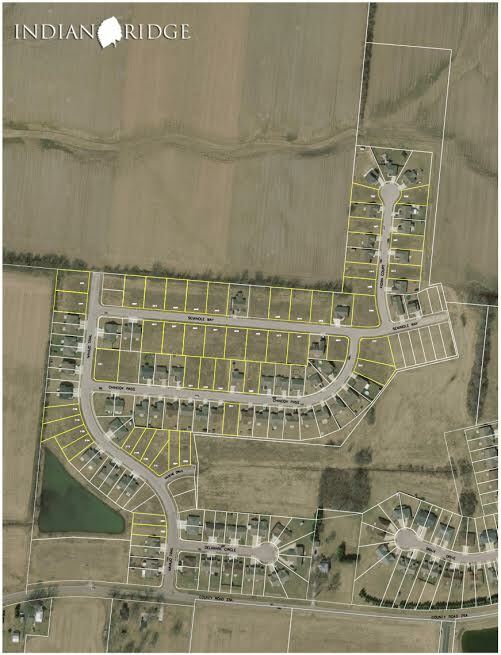 Yellow-Dotted Properties are Available to Build On! 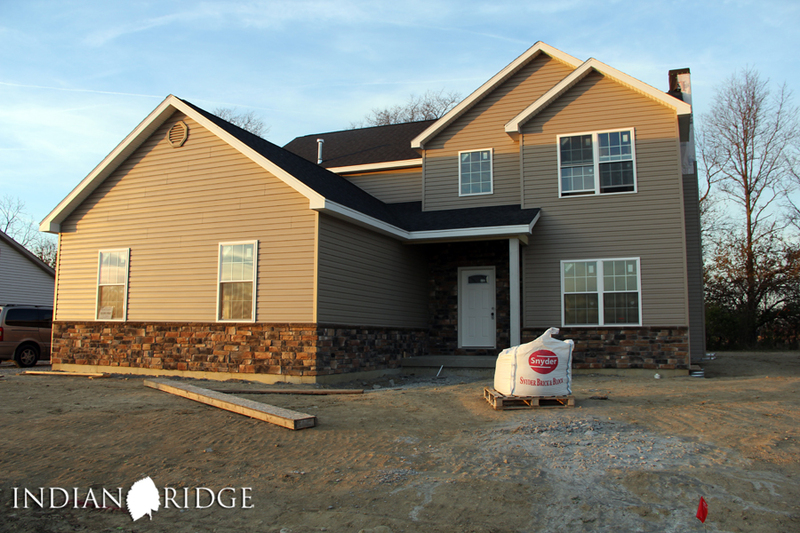 Have you had a chance to take a look at custom home portfolio yet? If not you’re missing out on getting a first-hand look at what sets us apart from the other guys! We love hearing from current residents as well as potential residents. If you have any questions about one of our custom homes or available lots, don’t hesitate to get in touch with us!